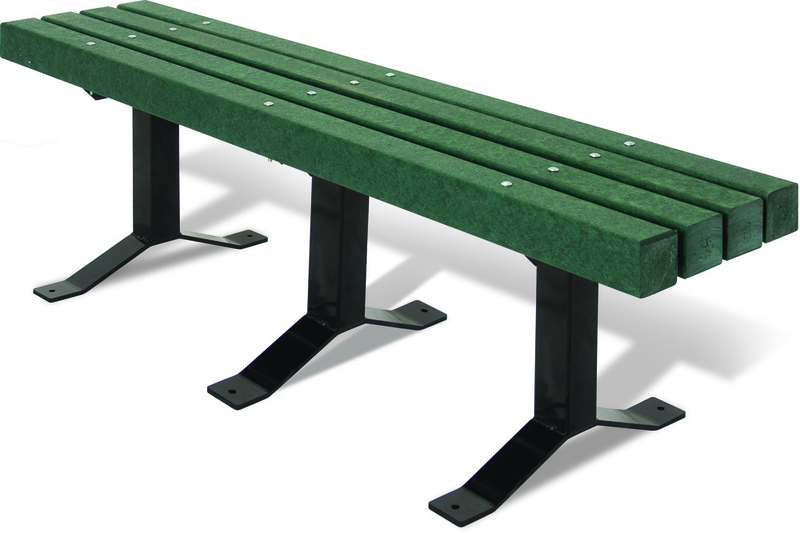 The Brooklyn Bench combines the stylish Petrie bases with the look and feel of the Comfort Park Avenue. 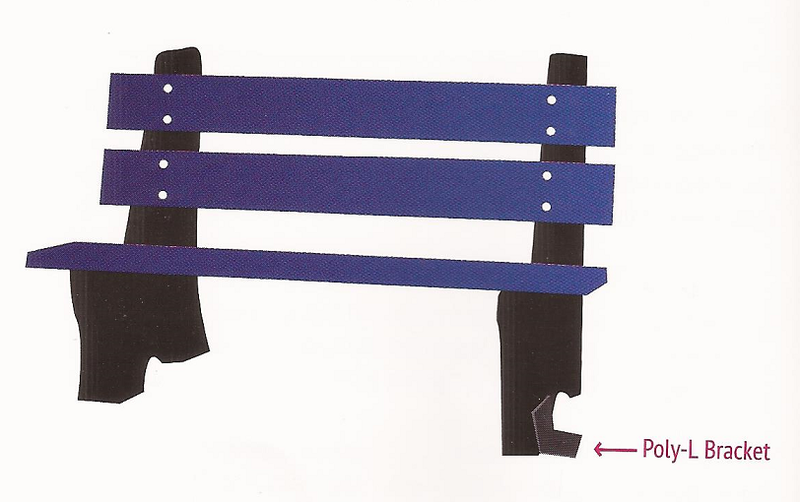 Made with seven 2" x 4" Resinwood slats and black recycled plastic bases. The top and bottom slats are bullnosed for added comfort. Custom colors available for quantity orders. Heavy duty, zinc coated hardware standard. Stainless steel hardware available.